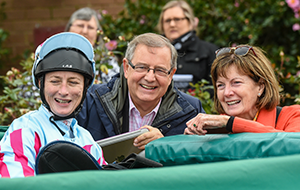 If a particular horse has taken your eye and you’re not in a hurry, it’s possible to register your interest in an existing racehorse with the trainer for consideration at the end of its racing career. 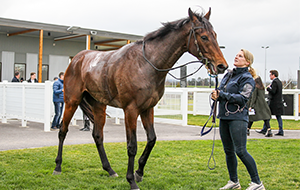 Horse sales websites and publications such as Horse Deals, Top Horse and Replay Classifieds list recently retired racehorses for sale in their Off The Track sections. 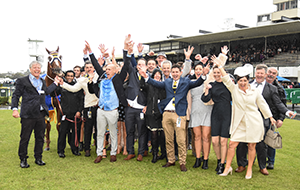 Some of these horses may have started their retraining process and others may have just been retired from racing. Less experienced riders may wish to look for a retired racehorse that has already started its re-education process. 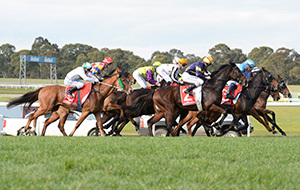 The Racing Victoria website lists re-trainers who are available to help select an appropriate horse depending on your skill level. 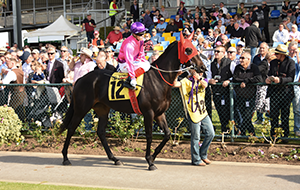 Find a list of Racing Victoria recommended Retrainers here. 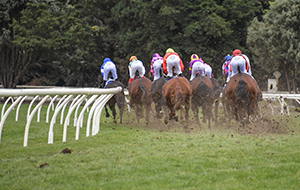 Horse sales websites and publications such as Horse Deals, Top Horse and Replay Classifieds list retired racehorses available for sale that are excelling in various disciplines, horses may be listed under performance, showing, pony club, adult rider or the all rounder section. Riders can also contact professional coaches and riders who can provide advice. 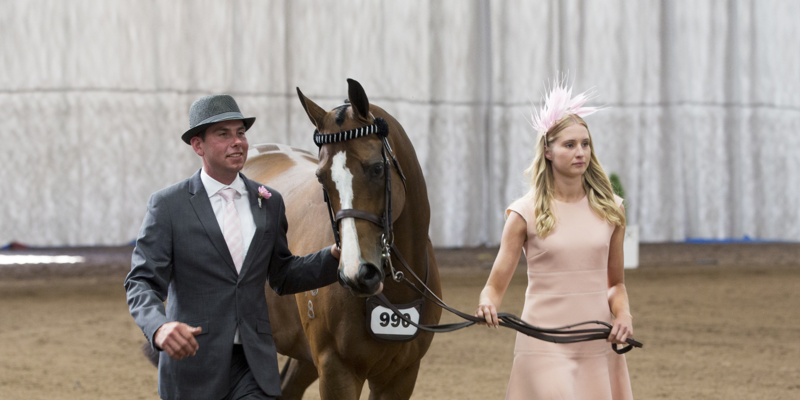 Mixed thoroughbred sales such as those run by Inglis are held throughout the year. 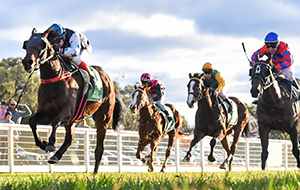 Visit the Inglis website for further information. 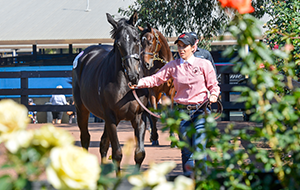 Victorian sale yards located at Echuca and Pakenham hold regular horse sales. Patience is a must, it is very important you remain calm but confident at all times. Like any horse thoroughbreds will have good and bad days, they will also pick up on your body language and disposition. Every horse is an individual, some adapt readily and easily whilst others just need a little more time. Diet is so important, it’s highly recommended to talk to a professional about your horse’s dietary requirements. Remember changing a horse’s diet too fast can lead to digestive problems. 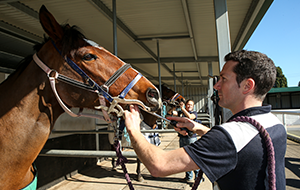 Have a recommended equine dental technician check their teeth and again in six months depending on your horse’s age. Have your horse’s back checked by a recommended chiropractor/physiotherapist or osteopath. Have his first saddle correctly fitted with the fitter prepared to come back within six months to retake the wither pattern which will take into account the musculature changes that should develop in this time. Don’t forget your horse’s shoeing, worming and vaccination schedules. Be realistic about your ability and experience with horses. 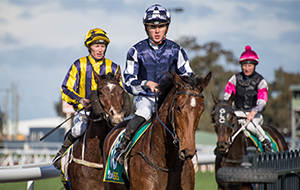 Generally retired racehorses are good to handle, however, some may be a bit fidgety, and perhaps a little nervous due to the change in lifestyle. Your horse may not stand still for you to mount; this is because the jockeys are more often than not legged up whilst the horse is walking. Some will stand provided someone holds them. Although the horse is used to being ridden it may not have any idea about conventional riding techniques, and equipment. 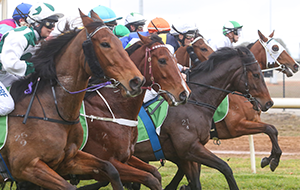 The horse may not have travelled in a float before as many horses are trucked to and form race meetings. It is also worth keeping in mind that the horse has probably never been tied to the side of a float or truck. 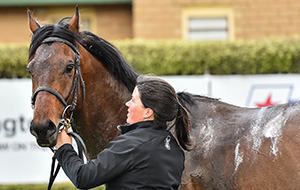 When taken out and about for the first couple of times the horse may think its going to a race meeting and therefore be excited and confused. It is recommended to vet your horse first. Even if the problems revealed don’t put you off having the horse, at least you are fully aware what you are letting yourself in for and you are being fair on the horse by being aware of it’s physical capabilities. This should even apply if you are being given a horse. Ask if the horse has developed any vices i.e. crib biting, wind sucking, weaving, box walking. You need not reject a horse with vices but just decide what you can live with. 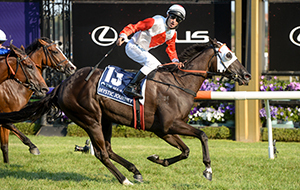 It is important to remember that the horse has been fed a specialist racing diet, exercised regularly and will be accustomed to a racing stable routine, these horses will take time to acclimatise to their new lifestyle. 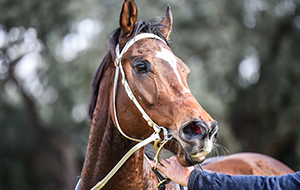 * When acquiring horses directly from a racing stable or sale yard, it is important to remember that the horse has been fed a specialist racing diet, exercised regularly and will be accustomed to a racing stable routine. 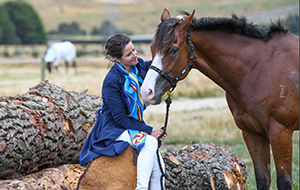 These horses will take time to acclimatise to their new lifestyle and unless you are an experienced rider, it may be better to seek the assistance of a retrainer or professional coach who can advise on the suitability of a horse for your riding capabilities and ambitions. ** Once your new horse has settled into its new surroundings, the work really starts. It is a wonderful journey, sometimes challenging, demanding and possibly with stressful moments. It is all well worth it in the end. Have fun!! And we look forward to hearing news of what you all get up to. See all information on retrainers, what they do and how you can find one. 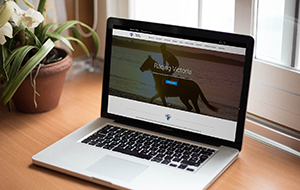 View all Victorian Clubs & Coaches that can assist you in retraining your retired Racehorse.